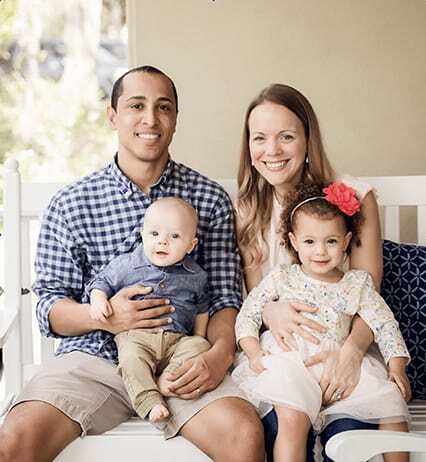 Dr. Jacob Vencil was raised in Jacksonville Beach, and he attended high school at Providence School while working for a local animal hospital. Upon graduation, he attended the University of Florida, where he was awarded a Bachelor’s degree in Animal Science followed by a Doctorate degree in Veterinary Medicine. During his time in Gainesville Dr. Vencil met his wife, Dr. Jennifer. He was also there to celebrate four Gators NCAA Championships. You could say it was a pretty great eight years! 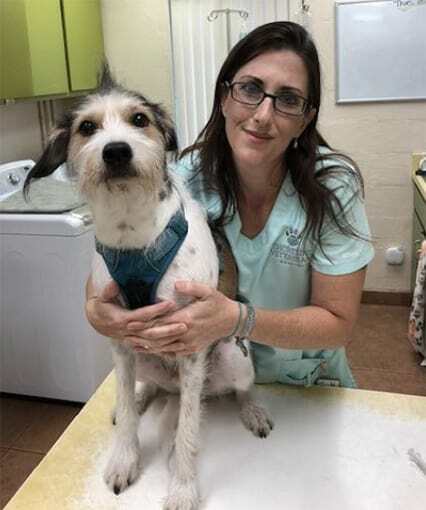 Dr. Jacob and Dr. Jennifer returned to the coast of Northeast Florida where he worked for three years as veterinarian at a large 24-hour animal ER in Palm Coast. It was an opportunity that provided a tremendous amount of experience with complicated medical and surgical cases along with exposure to state of the art equipment. 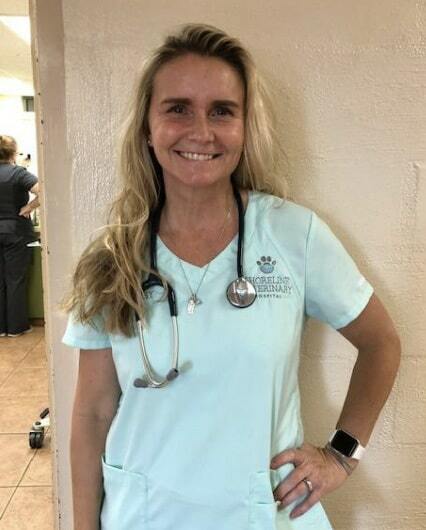 After serving as the medical director of Palencia Pet Clinic in St. Augustine for two years, Dr. Vencil was recently drawn back to Jax Beach by the fantastic community and the many pets in need of high quality care. In December 2017, Dr. Jacob and Dr. Jen became the Medical Directors of Shoreline Veterinary Hospital. Though he enjoys all aspects of veterinary medicine, Dr. Vencil takes a special interest in surgery, dermatology and dentistry. He looks forward to providing excellent care for your pets for many years. When outside of the hospital, Dr. Jacob enjoys spending time with his family, fishing, and watching the Gators! Dr. Jennifer is originally from Ocala, Florida. She attended the University of Florida in Gainesville for her undergraduate degree in Biology and also for veterinary school. After graduation, she and her husband (Dr. Jacob) moved back to the area. Dr. Jennifer is drawn to veterinary medicine by a love of science and the human/animal bond. She has a special interest in emergency and critical care, dermatology, behavior and end of life/hospice care. 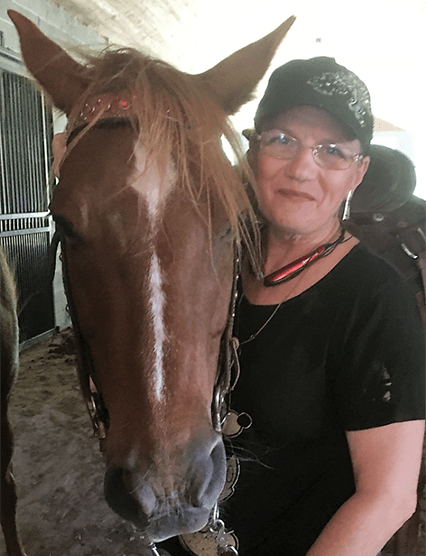 She enjoys educating clients on preventative health care for their pets, and is also intent on compassionately helping them through times when their pets are struggling with illnesses. 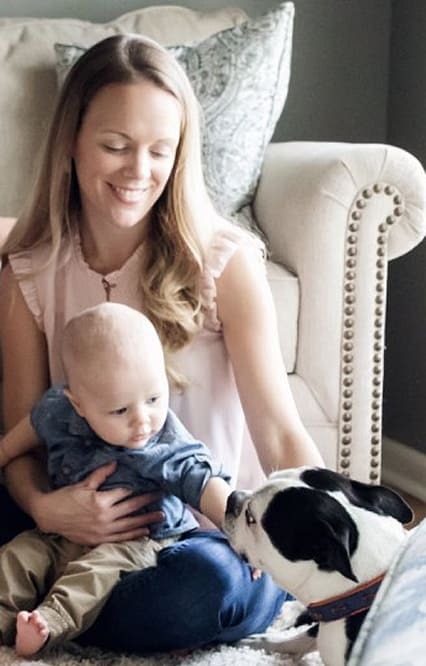 Dr. Jennifer is married to Dr. Jacob, and they have 2 human children and 3 fur children: Harper (daughter, aged 3), Jack (son, aged 1), Stitch (Boston Terrier Mix), Maggie Mae (Florida Brown Dog), and a cat named Reesie (tortoise shell medium hair). When not taking care of animals, she watches Gator football and basketball, volunteers in her community and church, and spends time with family. Dr. Jennifer is also a member of the Junior Service League of St. Augustine and a Past Mentor for Take Stock in Children. Dr. Michele attended the University of North Carolina at Charlotte where she earned a Bachelor of Science degree in Biology and was the president of the Interdisciplinary Honors Program. She graduated from the University of Florida with a Doctorate of Veterinary Medicine in 1995. Dr. Michele and her husband are native Floridians who grew up in Ocala. 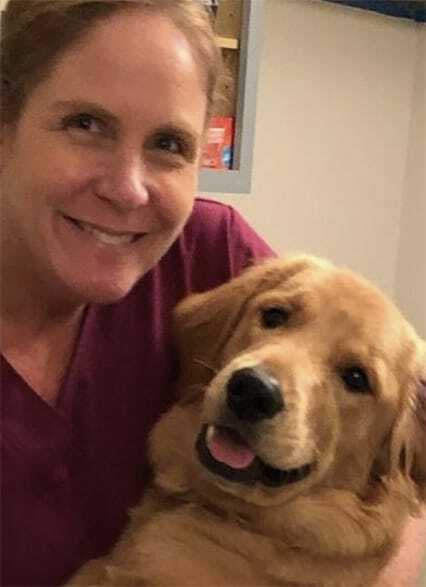 They moved to Jacksonville after she graduated from veterinary school, and she has been practicing in the area for 23 years. At Southside Animal Hospital for 17 years, then relief and ER work for a couple of months before beginning at Shoreline. Her passion for veterinary medicine began at a very young age. She has always loved working with cats and dogs and the pet lovers who care for them. 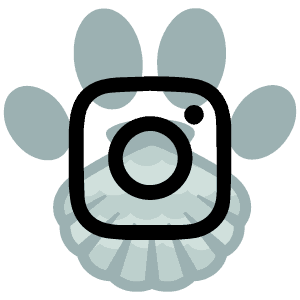 She enjoys the daily challenges that veterinary medicine offers, knowing that every day and every case will be unique. She finds it especially fulfilling to make a difference in the lives of pets and their owners. Dr. Michele’s favorite aspects of veterinary medicine are internal medicine, dermatology and general surgery. She has been a member of the AVMA, FVMA and JVMA since 1995. 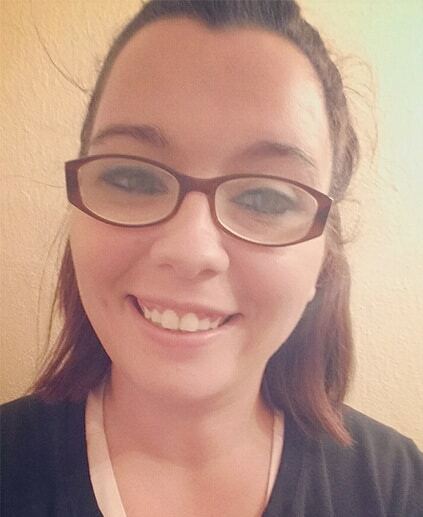 Outside of work, she enjoys traveling and spending time with her family and pets. Her husband has been teaching history at Stanton College Prep since 1996. Their children both attended Stanton and the University of Florida. Their fur children are two super sweet cats named Rondo and Owen. Dr. Cassandra earned her veterinary degree at Washington State University (Go Cougs!) and continued her education at the Chi Institute of Chinese Medicine where she earned her certifications in Chinese veterinary acupuncture, food therapy, and herbal medicine. Dr. Wilson has a passion for internal medicine and integrating these natural options for pain relief and wellness in dogs and cats. She enjoys making people happy through enriching their pet’s health, and helping families understand the simple ways to improve longevity through nutrition, pain management, and mental wellness. She moved to Jacksonville in 2012 and planted her roots the past several years in Atlantic Beach where she is now raising her family. 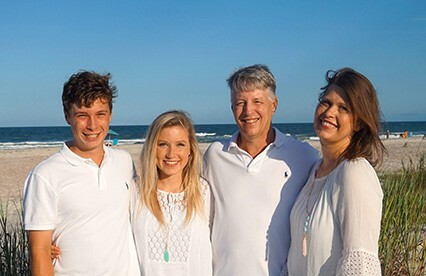 She and her husband share their creative interests in local maps of the Jacksonville beaches region and showcase them in local antique art markets through their company named MERA Maps which was named after their first child. Dr. Wilson spends 100% of her free time with her two young children. They enjoy being outdoors at the local parks, beaches, locally-owned shops and farmer’s markets. Her personal interests include health and wellness through good nutrition and exercises like pilates, yoga, and HIIT. She is the proud mom of her three furbabies Sable (10-yr old, rough-coat collie), Groot & Gordon (3-yr old, adopted brother tuxedo kitties). I am a Jacksonville/Neptune Beach Lifer and a Fletcher High School graduate. I was driven to the veterinary field through my extreme love of animals as well as the love and devotion that pets give their humans that only the human can sever. 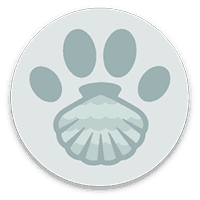 I know it’s sad but when the end of a pet’s life comes near, I do hold strong so I may give strength to each of the owners in making and dealing with this time. I strive to be someone they can find some sort of comfort in. Our family is big – 2 dogs, 9 cats, 7 birds, 2 tortoises, 1 snake, 4 squirrels, and, oh yeah, 2 daughters! My most favorite thing outside of work is the ocean. It calms me. Then it would be going to the farm and riding. Horses are my most favorite of animals, I just can’t keep them at the beach and in my house. Reading and drawing are my past times when I can’t be outside. Working in the vet field is full of too many past experiences that I have enjoyed, grown and learned from to list. Working with all the different wildlife that I have helped in the past 40 years has been the best though. From helping to save a school of beached dolphins to raising baby birds and all in between. It’s all just an awesome, heartwarming experience. My role at Shoreline Veterinary Hospital is that of Business Development Manager. This entails a lot of administrative work, as well as filling in as a receptionist, veterinary support staff, and occasionally, surgical tech! 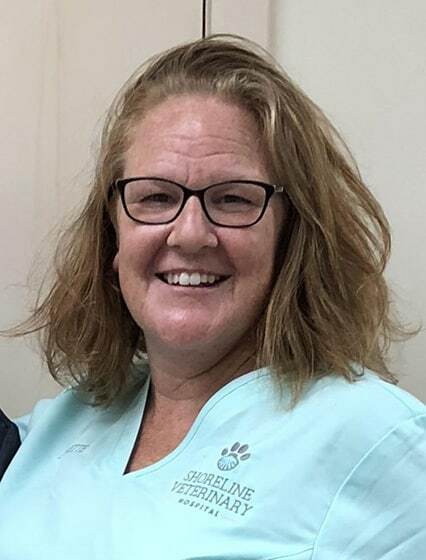 I began working at Shoreline full time in June 2018 after working for close to two years at Palencia Pet Clinic working for Dr. Jacob Vencil as a Veterinary Nurse. I was born in Indiana and graduated from Anderson University (Indiana) in 1991 with a BA in English. After many years of moving around, marriage and kids, I ended up in St. Augustine in 2011. I just moved to Jacksonville in June 2018 to work full time at Shoreline. After being a stay-at-home mom for 15 years, I found it difficult to get back into the business world. I began volunteering for a local humane society which led me to Veterinary Technician school and being a full time Veterinary Nurse. My favorite thing about working with animals is their unconditional love and acceptance. When shown a little love and kindness, animals will be loyal forever. I love that characteristic in a creature (human or animal)! I have two beautiful adult children (Molly and TJ) and one perfect granddaughter, Kiara. I also have 4 furbabies: Scooby (11-year-old female Rhodesian Ridgeback), Daisy (9-year-old female Rhodesian Ridgeback), Sugar (7-year-old female Beagle/Foxhound Mix), and Handsome (7-year-old male white and orange domestic shorthair cat). I love to write. I write for a local magazine in St. Augustine as well as on my own personal blog. It is my outlet and my therapy. I also love to organize and plan parties, group outings, and events. And if money was no object, I would spend all my time traveling around the world. I have worked for an independent power producer, a financial planning organization, and for an advertising agency. In most of my roles, I was able to use my passion for event planning and planned many conferences, meetings and corporate social events. Now I am fortunate enough to plan these moments for Shoreline Veterinary Hospital! Jacksonville has always been home to Ashley. Growing up, her family always had animals, and she decided at a young age that she would work with animals somehow. Ashley has 3 dogs (Bubba, Buddy, and Draco) and 2 cats (Sassy and Charlie). When not working, she enjoys reading, cooking, and finding new adventures with her husband and son. My name is Katie Warner and I recently joined the Shoreline team. I was born and raised here in Jacksonville, where I graduated high school at First Coast High and received an Associate’s Degree in business administration at Florida State College at Jacksonville. I started working in the veterinary field in 2013 and I absolutely love working in this field because pets bring out the best in everyone. I have four “babies” at home: 3 rescue dogs – Mia, Pepper and Drake, and a cat named Ashley. 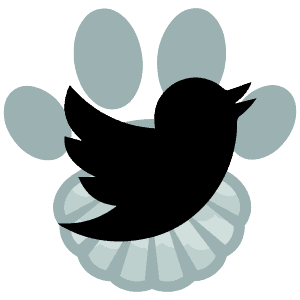 I plan to finish college with my bachelor’s degree in business administration and eventually help run a veterinary practice. Devin graduated in May 2014 with an Associate’s degree in Veterinary Sciences from Fort Range Community College, Fort Collins, CO. After that, she worked at Larimar Humane Society for 8 months in Colorado before moving to Virginia Beach, VA where she worked at a spay and neuter clinic for the non-profit organization of Chesapeake Humane Society. 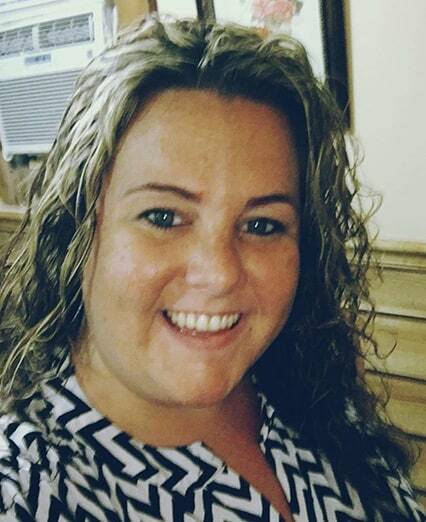 She moved to Jacksonville in June 2018 to enjoy warmer weather and live the beach life. Like so many in the veterinary field, Devin grew up with many animals. From a very early age she was taught that pets were family and needed love and care. The word “ohana” has been the foundation of her career choice. Devin strives to treat every pet she meets with love and gentleness. She also strives to treat every client with the same kindness and respect shown to family. She has a husband, Mark; 12-year-old Beagle named Sophie, 5-year-old orange tabby and white short-haired cat named Butterball, and a 2-year-old white long-haired cat named Hufflepuff. 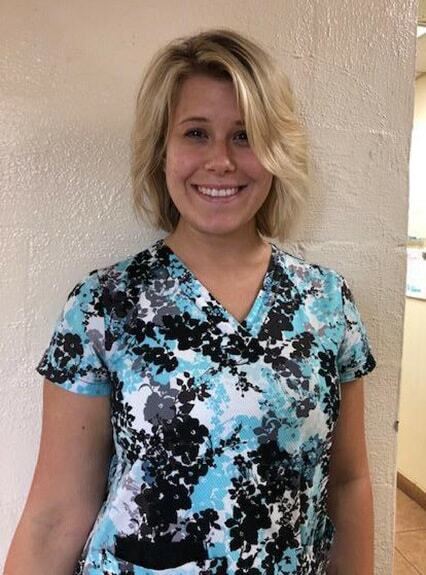 Devin enjoys living the beach life, exploring new places, and trying new restaurants when she’s not helping out at Shoreline Veterinary Hospital. David came to Jacksonville in 1998 from New York via Jamaica. 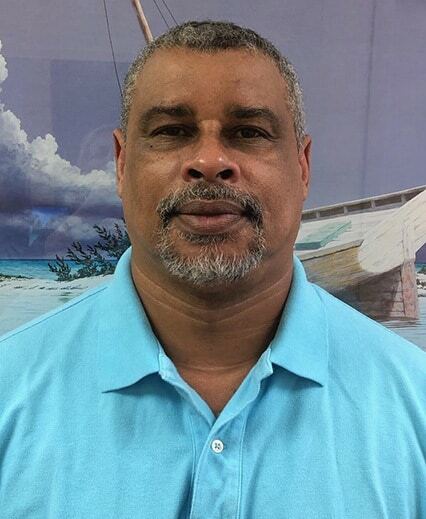 He has a BS in Animal Science and BS in Equine Reproductive Physiology from Texas A&M University, as well as a Diploma in Veterinary Public Health from the University of the West Indies (Jamaica), and a Veterinary Technology degree from LaGuardia Community College. He began working in the veterinary industry because of a love for animals and a passion for helping sick pets survive their illnesses. David is married with 2 adult children (son and daughter). When he’s not helping care for animals at Shoreline, he enjoys lawn tennis, bodybuilding, thoroughbred racing, and soccer. I have been a Veterinary Technician since 2001. I started working in the veterinary career field after getting out of the Air Force where I was a K-9 Law Enforcement Officer. I wanted to continue working with animals in the civilian world. Outside of work, my interests are boating, fishing, running, yoga and gardening. I recently volunteered for a spay/neuter clinic in Suriname, South America, where we altered 400 dogs and cats! I’m originally from Lincoln Nebraska. My family moved to Florida 30 years ago when my dad transferred for his job. I’ve been a veterinary technician for 18 years and pride myself on always trying to go above and beyond to provide the best care possible for animals. I knew I wanted to be in this field ever since I was little. I was 10 when I lost my best friend Snow and couldn’t save him. That’s when I knew this is something I wanted to do so I could help others with their best friend. I am FEMA certified and spent 2 weeks in a temporary shelter in Houston helping the displaced pets from Hurricane Harvey, even as my own house was flooded here due to Hurricane Irma. I’m a graduate of Penn Foster. I share my home with one dog (Charlie)and I take care of several community cats in my neighborhood. I love hiking with friends and Charlie. I also love reading and educating people about animal care. She and her husband have been married for 27 years. They have 3 kids and 3 grandkids as well as one golden retriever named Spurrier. They love taking Spurrier on walks, and have done the Dogfest Walk n Roll. They love walking on the beach and having family time. I have lived here at Jax Bch from the age of six. I graduated from Fletcher in 98’ and began working in VetMed in 1999 as a kennel attendant. Along the years I have also worked as a receptionist and now a Veterinarian Technician. My heart is with animals, big and small! I thrive on helping others and helping animals is a passion of mine! Not only do I love working with animals but I love working with their owners, too! I am married to Randall by common law and we have three children together. Nijel, Alivia and Noah. We have a Jack Russell mix named “Chip” and a kitty named “Pink”! I absolutely love spending time with my family, enjoying the outdoors and exploring is a personal favorite! Swimming, bike riding, playing ball, parks, cookouts with friends! I enjoy crafting, reading and baking. In my younger years I volunteered at the humane society and other small animal rescue groups serving as a kennel attendant. I have also been a temporary foster mom to several puppies and kittens in overcrowded shelters and Over the years I have rescued, rehabilitated and released countless wildlife animals that were abandoned, sick or injured. Being able to save an animal is such a rewarding feeling! 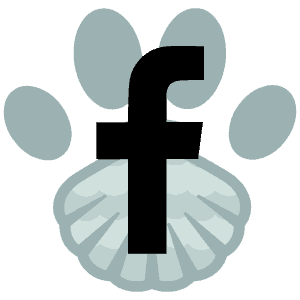 I have a Biology degree from Loyola University Maryland and worked in the veterinary medical field for about 7 years. I have interacted with animals my whole life, so this job allows me to promote a better welfare for them on a daily basis. I have two dogs of my own named Bentley and Chloe.